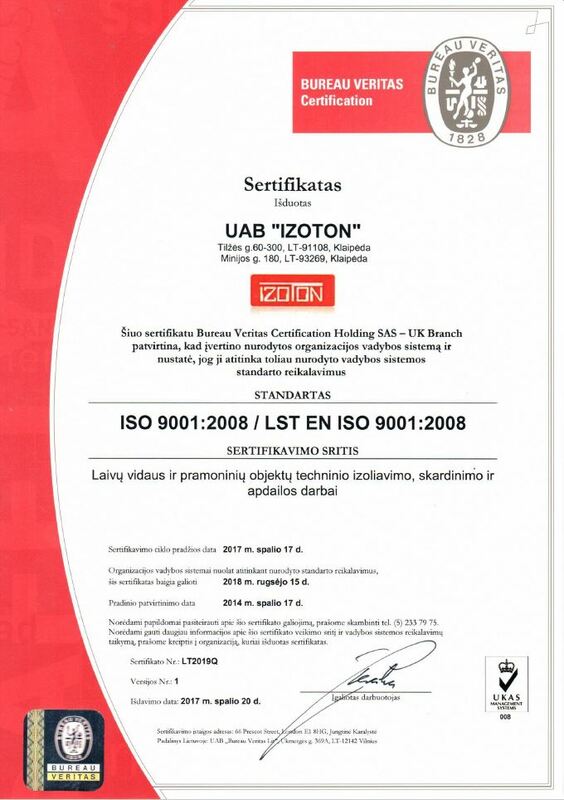 Joint stock company “IZOTON” started working at 2008. 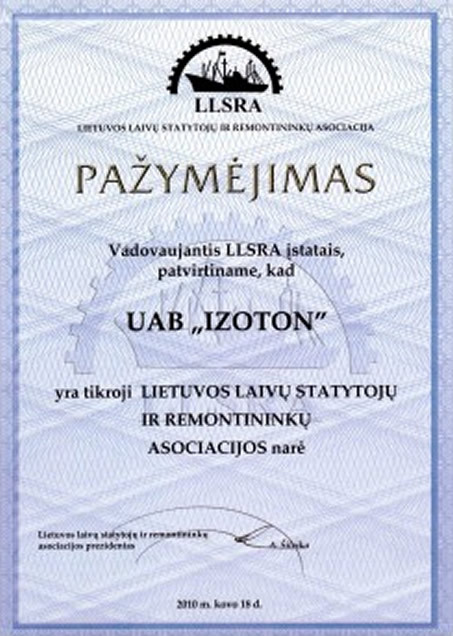 JSC „IZOTON“ provides services of building, renovation and repairing for ships and industrial objects. Company also does ships interior installation, insulation, thin plating and other works that are needed to do. 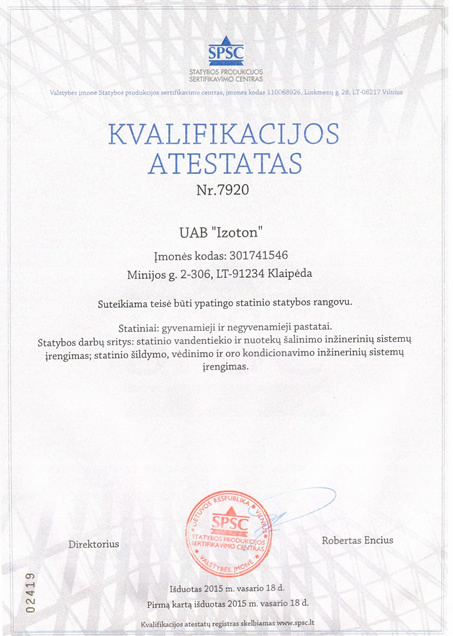 Joint stock company “IZOTON” is member in association of Lithuania shipbuilders and repairers. 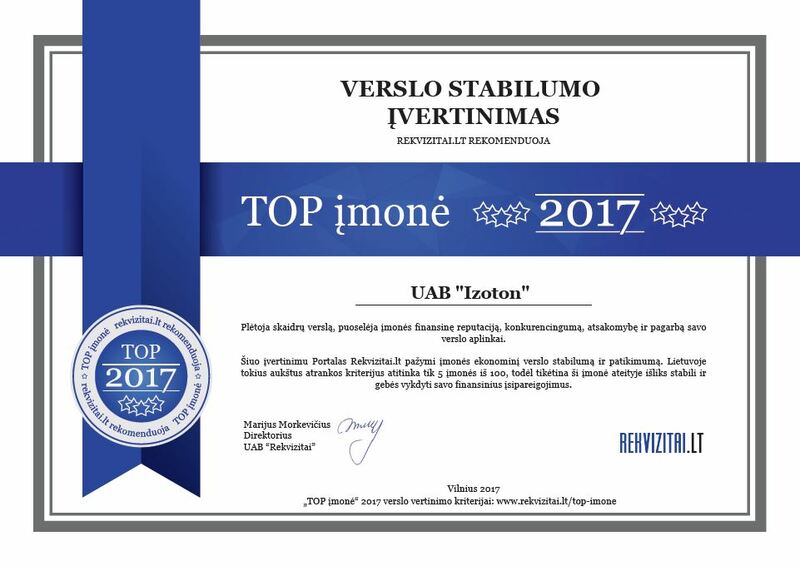 Company goal is quality work performance and to be leader and keep leader position, also great reputation in Lithuanian and international markets. 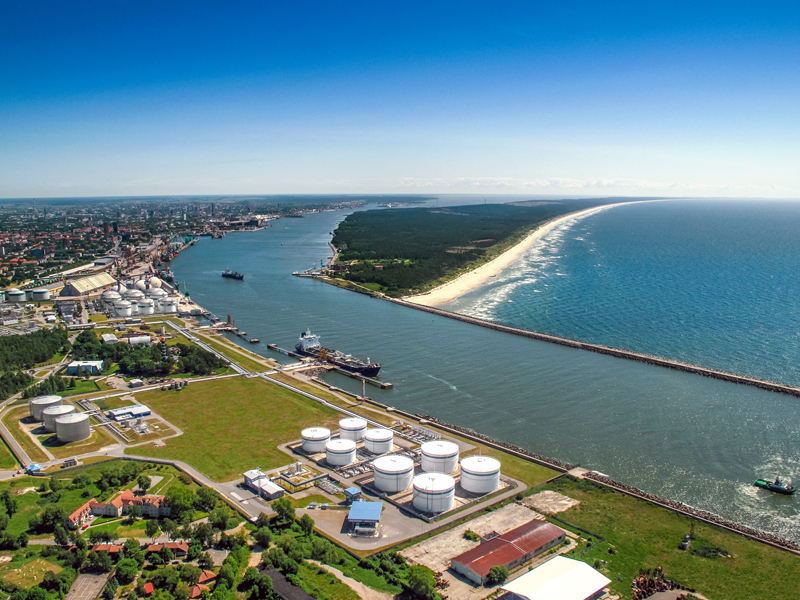 At the time company is proud of their qualified and experienced in shipbuilding employees, fast growing clients and partners amount. 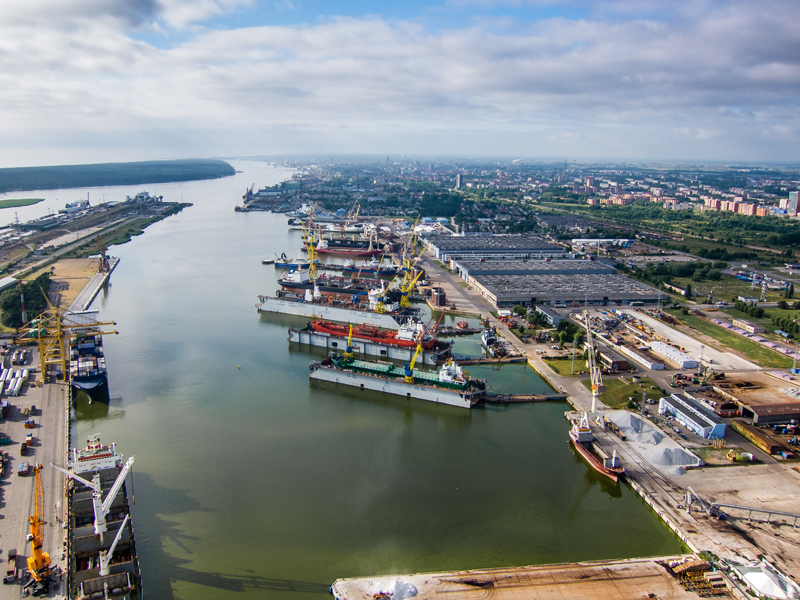 Company is well known in Lithuania and other countries shipyard‘s and repairing companies as a reliable partner. Works quality suits sea standards and ships register requirement‘s.